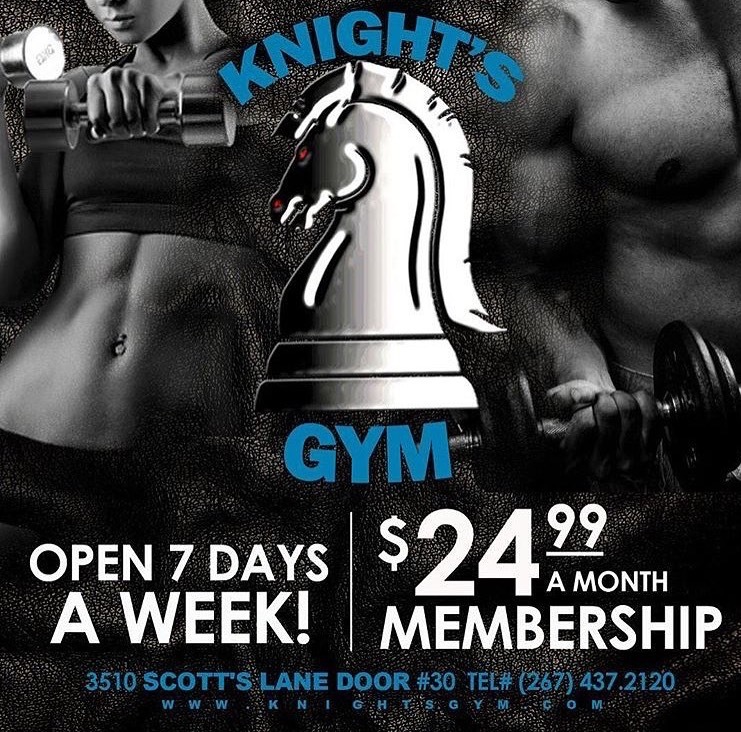 Annnnd We’re BACK! This is the end, not the end of #PodcastWednesdays but the end of season two. Instead of ending season two with extra clips from this season; we’re ending it with some good music and fun interlude clips. Since we talk and talk and do more talking each and every episode of Podcast Wednesdays; we decided to do a switch by giving you all more music and less talking. Four members of Podcast Wednesdays picked three songs each and Spit’s three songs came from three winners for the unsigned artist contest. Sprinkle this mixtape with five different personalities and SHAZAM! 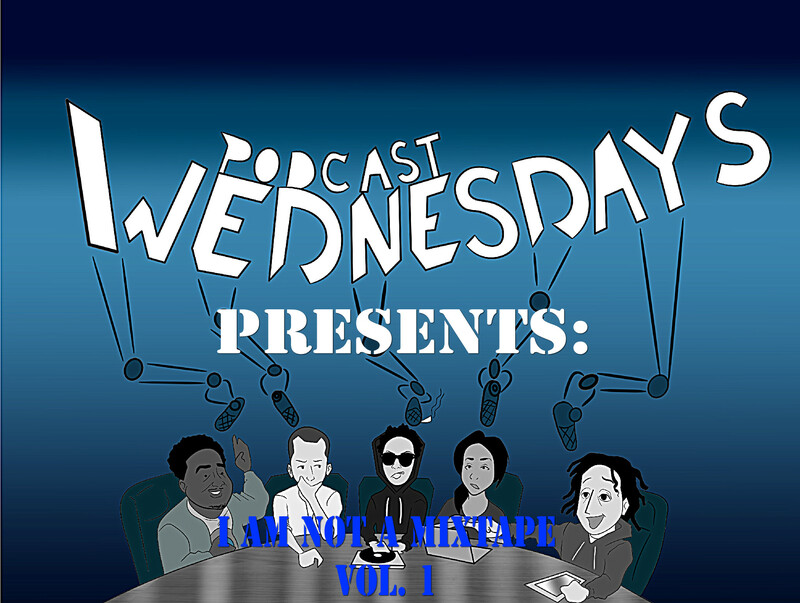 Podcast Wednesdays Presents: I Am Not A Mixtape Vol. 1. Do you think you know each member of #PodcastWednesdays? Do you think you can figure out who chose which song? See you guys in season three! Great job on this one. Always support. Salute.